Pursuant to current legislation on the protection of personal data (EU Regulation No. 679 of 2016), we wish to inform you that the processing of your personal data is carried out correctly and transparently, for lawful purposes and protecting your privacy and your rights . The personal data that the Company collects are: name, surname, residence / domicile, telephone, copy of identity document, e-mail, tax code and / or VAT number, type of room, any third parties with whom the stay will be shared . (hereinafter the " Data "). The treatment of the above mentioned Data, on the part of the Company, could concern - with its express consent - data related to its health (eg physical disability, for which a particular type of room or food intolerance is requested during the booking process specific products are required). In these cases, we guarantee that the processing will be limited to the data and operations necessary to fulfill the obligations, including pre-contractual, related to the provision of Hotel Services, within the limits of the services and services requested by you during the booking or during the course of stay at our hotel. 7. for purposes of protection of persons, property and company assets through a video surveillance system of some areas of the structure, identifiable by the presence of appropriate signs . For this treatment, your consent is not required, as it pursues our legitimate interest in protecting people and property with respect to possible aggressions, thefts, robberies, damage, acts of vandalism and for purposes of fire prevention and job security. The recorded images are deleted after 24 hours, except holidays or other cases of closure of the exercise, and in any case not more than a week. They are not the object of communication to third parties, except in cases where it is necessary to adhere to a specific investigation request by the judicial or judicial authorities. The Data will be processed using manual and IT tools by personnel and collaborators of the Company and / or by external parties duly contractually designated as responsible and in charge of processing. The complete list of data processors is available upon request, which can be forwarded to the addresses listed at the bottom of section H. ( Contact details ). The communicated data will not be disseminated in any case. The Data collected and processed by the Data Controller for the execution of the Hotel Services can be kept for the period of prescription provided for by the normative, even fiscal, applicable provisions. With regard to the processing of data for marketing purposes, as described in section C above, the Data are processed for no more than 24 months from their collection. You can: (I) obtain confirmation of the existence or not of personal data concerning you; (II) know the purposes of the processing and the methods, the recipients of such data, the retention period; (III) obtain rectification or cancellation, and where applicable, the limitation of processing; (IV) oppose the treatment; (V) where applicable, receive in a structured format, commonly used and readable by an automatic device, the personal data concerning you provided to the Company and transmit such data to another data controller without impediments by the Company; (VI) to propose a complaint to the Authority for the protection of personal data. 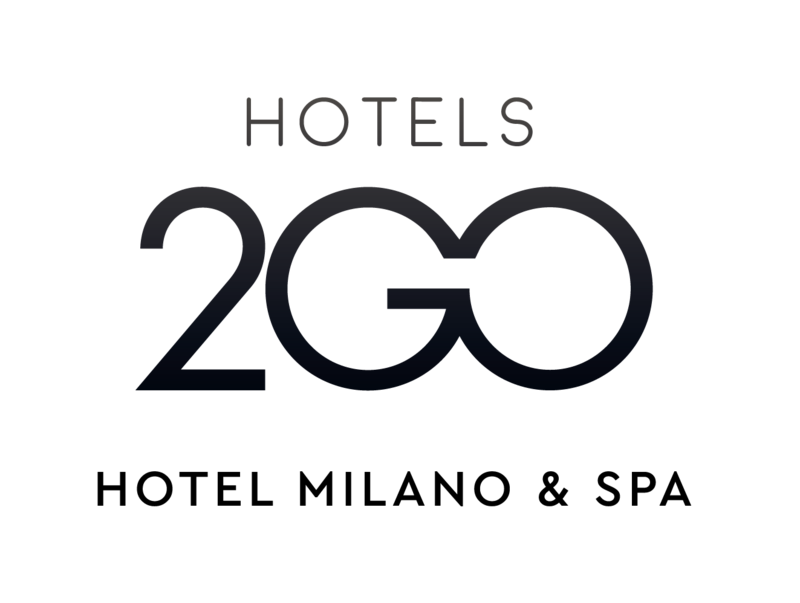 You can contact the Company to assert the rights listed above, by writing to the e-mail address: amministrazione@hotels2go.it and / or by sending a notice to the address of Veneta Alberghi SpA in Via Tavernelle 71, 36077 Altavilla Vicentina, VI.